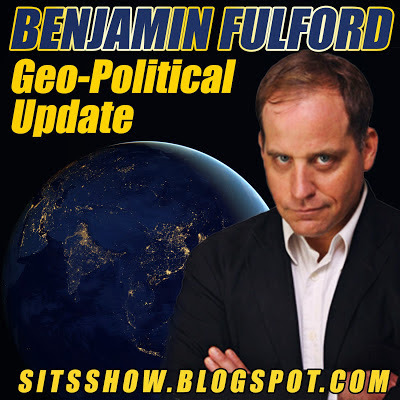 (Benjamin Fulford) Japanese Prime Minister Shinzo Abe will be criminally indicted today on charges related to the Moritomo Gakuen school land deal, according to an e-mail received overnight from a Japanese right wing source close to the Emperor. An announcement of this will be made today at a 4 PM press conference to be held at the press conference room of the lower house of Parliament, the source says. This will be followed by an announcement of Abe’s resignation, the source says.